Block paving is extremely popular throughout the UK, with a wide selection of colours and styles available. Block paving is tough and hard-wearing, making it suitable for driveways, paths and patios. Below you will find out more information about our block paving prices and services. There are a number of different factors that influence the costs of block paving. The most common factors include size, paver type and ground work. The size of your driveway or path will impact on the prices, as larger areas will require more labour and materials, and consequently cost more. However, the price per square metre can often decrease for larger jobs, compared to smaller jobs. 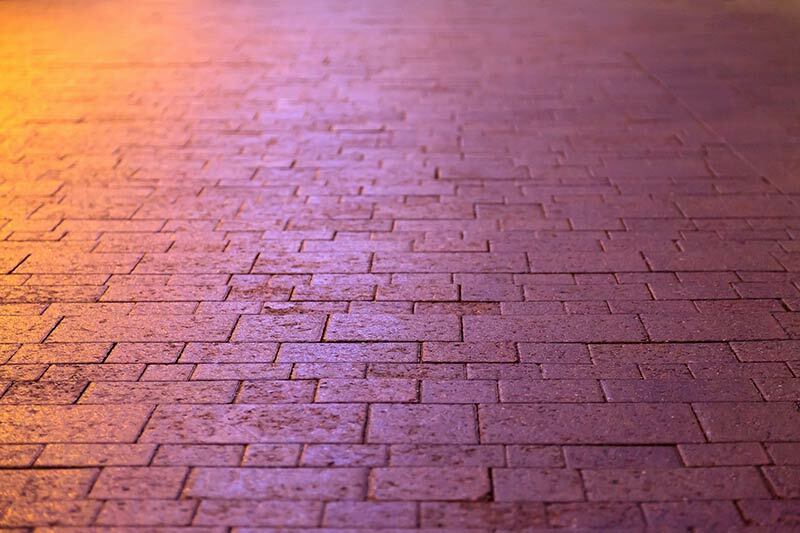 There are a wide range of paver types and styles available. They vary in colours, shape and quality, and costs vary depending on your choice. In our price table below, we have included guidance for both standard and premium paver bricks. There are a number of groundwork considerations that can extend the installation time, and therefore increase costs. Common complications can include underground pipes and cables, as well as manhole covers. Below is a guide to our block paving prices for both standard and premium block pavers. For accurate pricing for your requirements and property, please request a quote. To ensure your driveway and paths are looking there best, we recommend using a professional block paving cleaner. Block paving cleaning costs a lot less than you may be thinking, with prices from as little as £1 per square metre. We offer all types of cleaning, from regular cleaning to one-off deep cleans. We use specialist equipment to ensure your drive is not damaged. Our services are used by both domestic and commercial clients, with exceptional results. Below is a guide to our block paver cleaning prices. For accurate cleaning rates for your block paving, please request a quote. One of the benefits of block paving is the ease of repair. Many small repairs and minor maintenance can be included free or for a nominal fee, when included as part of driveway cleaning and sealing. For more information about our block paving maintenance and repairs, please request a quote. 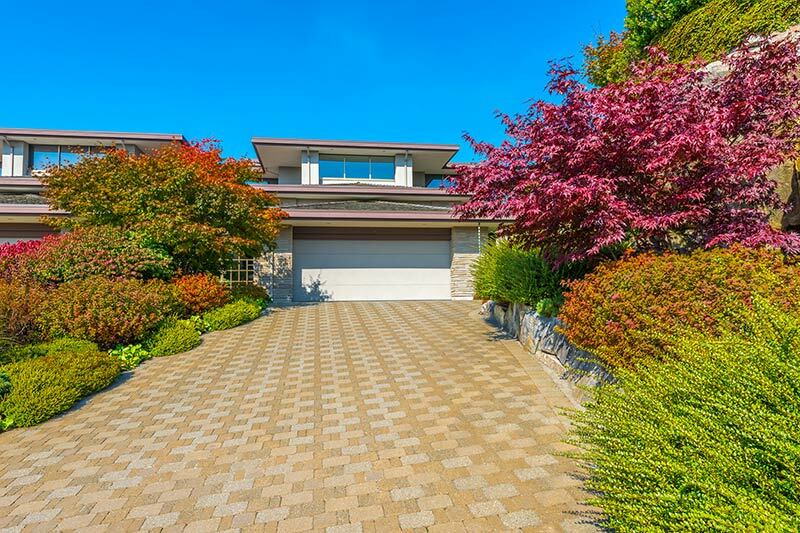 Sealing is important to protect your driveway, and ensure it retains it colour. Sealing block pavers normally occurs after cleaning and re-sanding, and when bundled with these services, prices can be extremely affordable. Request a quote for more information on our block paving sealant prices and services. Every job is unique, and with different requirements and specifications. For an accurate price for your block paving, please fill in the form below to request an obligation free quote. We have the largest range of block paving styles and designs, with professional installers and cleaners throughout the UK.